Last week I received an exciting letter in the post. In the envelope were £80 worth of Morrison vouchers and a letter asking me if I would like to be a #morrisonsmum for the bank holiday weekend. I was asked to go along to Morrisons and write about my experience. I was also asked to share a recipe idea on my blog. I was really excited and settled down to get planning meals for the weekend, I then went on to write a detailed shopping list. My shopping list consisted of some goodies I knew which we would like over the weekend however also some goodies for Maxwell as I planned to make him a special rainbow picnic. On Saturday Ben and I drove to our local Morrisons store which is only 10 minutes away. We were able to park in a child bay once we got there which was fantastic as we had Maxwell with us. The car park was big enough to get a large amount of cars in and there were quite a few child bays and disabled bays for people that needed to use them. The trolleys were easy to access, they were just a short walk away from where we had parked. Once we got into the store we were greeted by lots of wonderful yellow signs. Curious, as I had never seen them before I wanted to learn more. 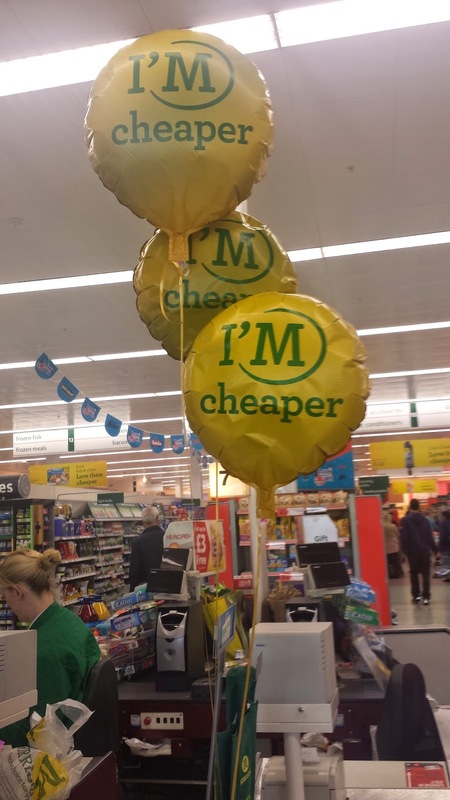 It turned out that Morrison had slashed many of their prices and they wanted their customers to know that they were cheaper than other supermarkets. I thought the bright yellow signs were a wonderful idea to promote that they were cheaper than their competitors and it made me want to buy the cheaper options when I was browsing for items I wanted to buy. We managed to spend just over £80 on our shop and we managed to buy a lot of fruit and salad - something which Maxwell adores. We also managed to get some meat and a amazing pasta dish which was under £3 which fed all 3 of us, as well as a bag of curry which was priced at just £5 which Ben and I ate as a treat on the Sunday evening instead of getting our usual takeaway. I was pleasantly surprised at some of the prices and managed to pick up strawberries and raspberries for £1 each and even a lettuce and cucumber for 49p each which is a bargain in my eyes. 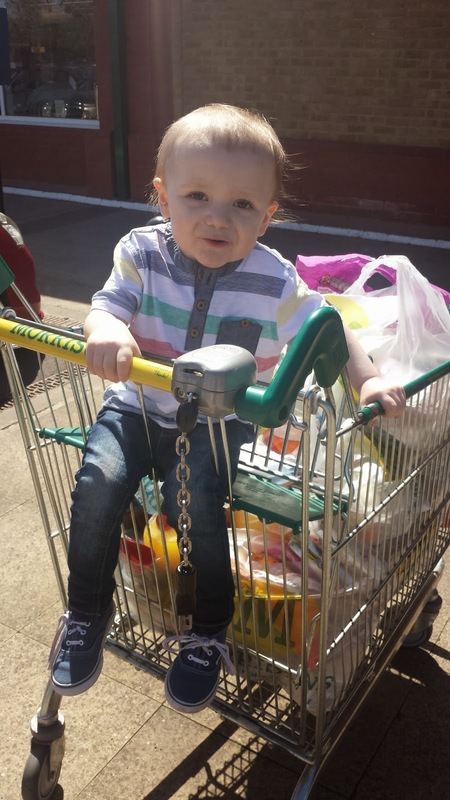 Whilst in Morrisons we did pick Maxwell a few little goodies up. We picked Maxwell up a golf set and a ball. The golf set was priced at £4 and the ball was priced at £2. We also managed to pick up some weed killer for our front garden which was £5. Whilst browsing I also spotted some clothing for Maxwell. I didn't buy him any clothing on the Saturday when we visited but I plan to buy him a few bits and bobs in a few weeks just before we go away on holiday. 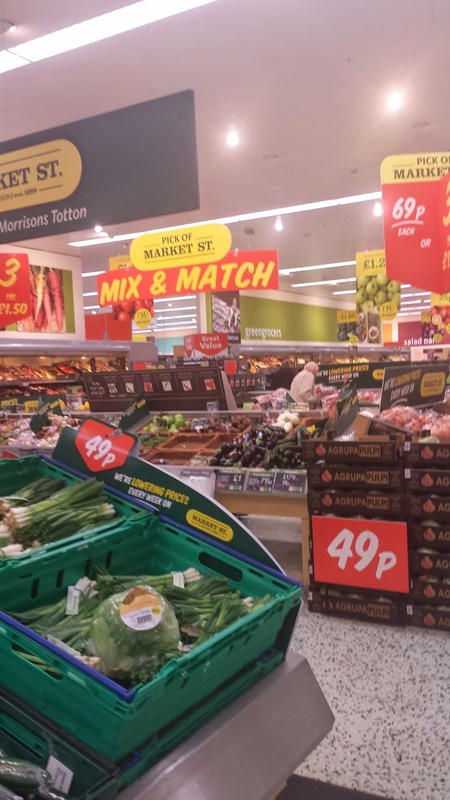 Morrisons offer a wide range of goods which shows that Morrison have a lot to offer under one roof. Once we got home I set about planning Maxwell and I's picnic. Unfortunately Ben was working so he was unable to enjoy our picnic however Maxwell and I had a great time. 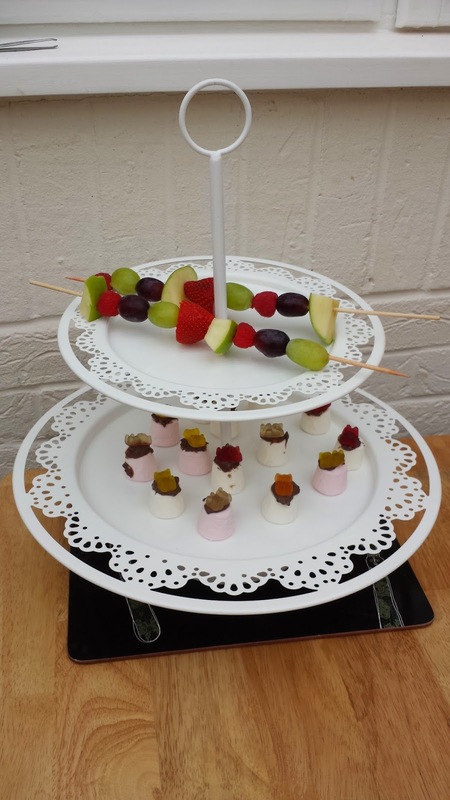 We enjoyed rainbow jelly, Marshmallow gummy bears, Rainbow wraps and even fruit skewers. The food tasted delicious. 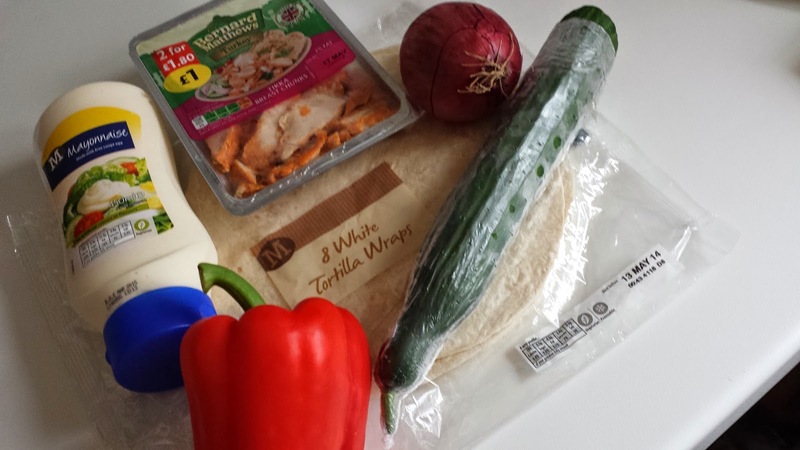 I wanted to share with you how we made our rainbow wraps. Cut your pepper, meat, cheese, cucumber into small chunks. Bare in mind that you would like them to go into a arch shape so think about this when you are cutting them. Once cut slice you red onion into a ring. Cut the ring in half and remove some of the centre so you are left with a arch. Once you have cut your ingredients start assembling the rainbow. It is up to you in what order you do this however make sure the rainbow is at the bottom. I put the red pepper at the top, then the chicken, the cheese, cucumber and the onion. Once the rainbow is assembled use the mayo to make a cloud effect at the bottom of the rainbow. This will make it look neat and tidy and bring the ingredients all together. This recipe is simple to make but healthy to eat. Maxwell adored his rainbow wrap and it is something which I will continue to make him. It is perfect for summer. I received vouchers for the purpose of this review . However everything written in this post is my own honest opinion. Apparently we are getting a large Morrison's near us soon so I will be able to try it out. Sounds like you picked up lots of bargain! Loving the idea of rainbow food! 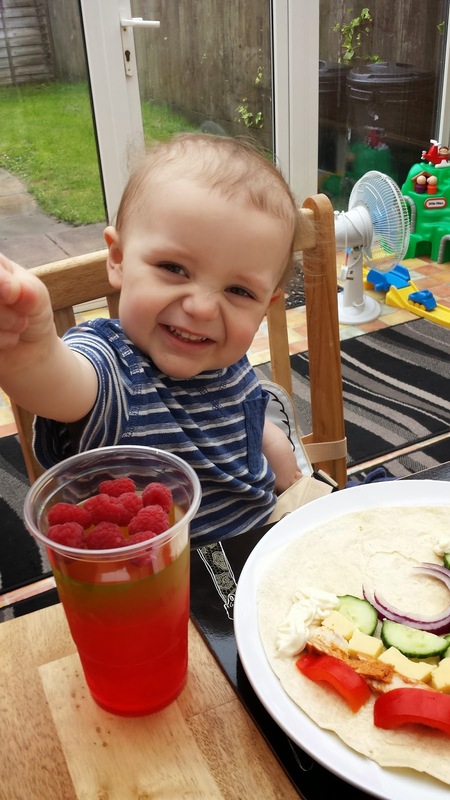 Love the wrap great idea for little ones and to get some extra of their 5 a day! You picked up the same things as me in the fresh produce, the fruit is good quality I have found. yummy! i think im gonna give those wraps a try! I love that rainbow jelly! I'm so impressed with Morrison's prices, I never think to check them out but will now! Lots of lovely fruit and veg, your shopping basket looks like mine. Love the colourful recipes. Oh that wrap looks yummy! Love the whole rainbow theme going on! The rainbow wrap looks lovely and those marshmallow gummy bears are so cute! We love a rainbow picnic! I love the idea of the rainbow wrap. It is great that the ingredients were such good value too. Love the rainbow wrap, looks so colourful and healthy. 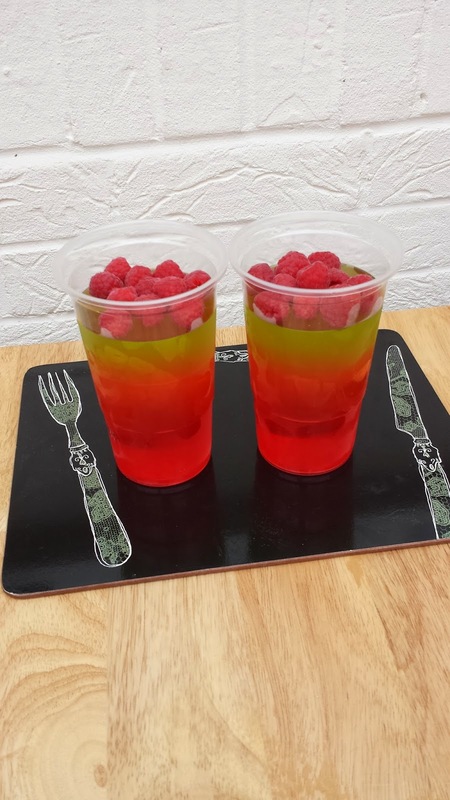 I like the look of your rainbow jelly! Oh that looks like fun. 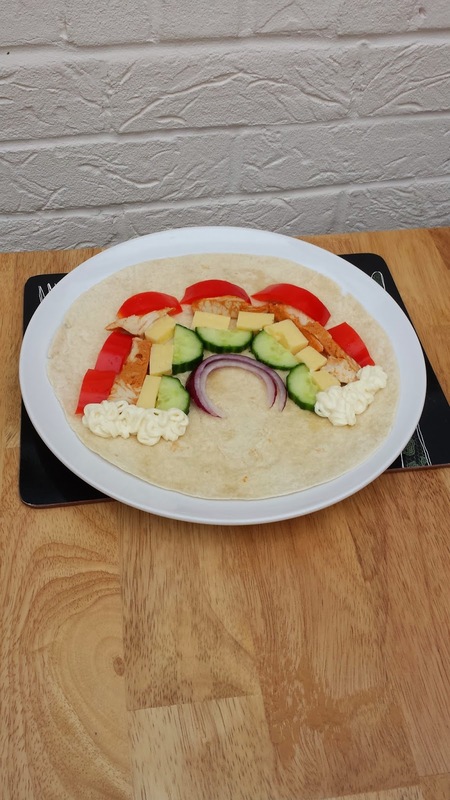 I would quite like a rainbow wrap for my lunch right now! That rainbow jelly is awesome! You definitely had a good bank holiday, interesting ideas. The rainbow jelly looks good. I'm Loving the whole rainbow theme. 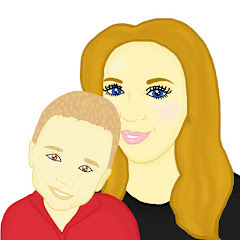 It;s great for the kiddies, both with nutrition and creativity!